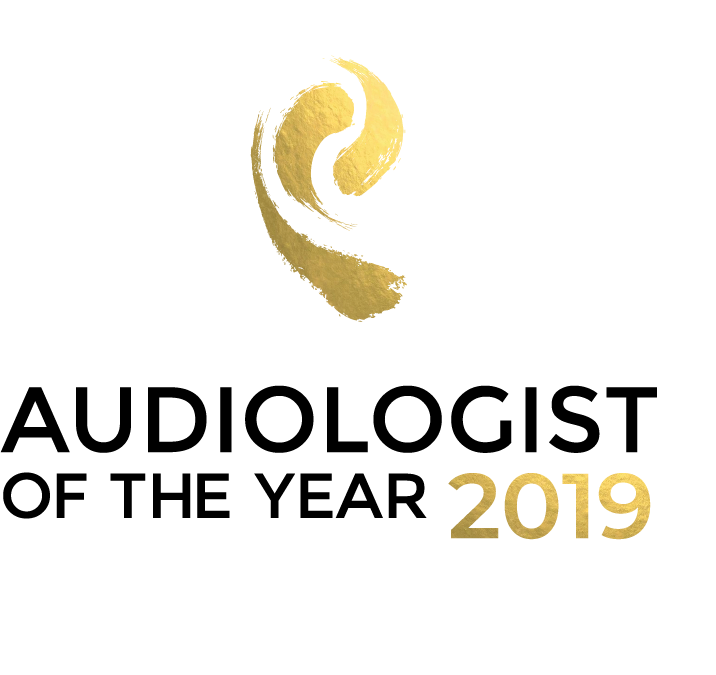 A leading industry competition is open for entries as the public across Europe are asked to nominate candidates for the title of ‘Audiologist of the Year 2019’. The annual competition, now in its twelfth year, is organised by Rayovac, a world-leading hearing aid battery manufacturer*, in partnership with Audio Infos, a leading international hearing publication for the audiology industry, the European Hearing Instrument Manufacturers Association (EHIMA) and the European Federation of Hard of Hearing People (EFHOH). The winning audiologist will not only find themselves recognised by some of the most prominent organisations in the hearing industry; they will receive a prize of £250 along with a generous PR package to help them promote their practice or department, taking home the prestigious title of ‘Audiologist of the Year 2019’ and receive a year’s free subscription to Audio Infos. The patient who submits the winning entry is also eligible for a cash prize and gift bundle worth almost £500. Winner of the 2018 Audiologist of the Year competition, Benjamin Schadow, owner of Hörstil in Erfurt, Germany impressed the judges with his use of innovative technology, including 3D printing to devise bespoke hearing solutions for his clients. Speaking about the impact the award has made on his practice, Mr Schadow said: “Winning the Audiologist of the Year has made a big impact on the whole team at Hörstil GmbH & Co. KG. Being recognised for our work by our patients, our peers in the industry and the EHIMA was a huge honour. Judges are looking for examples of remarkable practice by audiologists who have made an outstanding contribution to the hearing industry, changing their patient’s lives by providing exceptional care, partnering with other professionals to achieve better outcomes and finding ways to use and share new technologies. Like the Audiologist of the Year on Facebook by clicking here or follow us on Twitter here. Rayovac is a world leading hearing aid battery manufacturer*, with an extensive team dedicated to quality, service and performance. Backed by over 110 years of bringing the latest innovations to the marketplace, Rayovac offers a full range of high-performance batteries to meet the power needs of today’s consumers. The company exports hundreds of millions of batteries around the world each year out of its two manufacturing facilities in Tyne and Wear, UK, and Wisconsin, USA. For more information about Rayovac, visit www.rayovac.eu. Energizer Holdings, Inc. (NYSE: ENR), headquartered in St. Louis, MO, is one of the world’s largest manufacturers of primary batteries and portable lighting products and is anchored by its globally recognized brands Energizer®, Eveready®, Rayovac® and Varta®. Energizer is also a leading designer and marketer of automotive fragrance and appearance products from recognized brands such as Refresh Your Car!®, California Scents®, Driven®, Bahama & Co.®, LEXOL®, Eagle One®, Nu Finish® and Scratch Doctor®. As a global branded distributor of consumer products, our mission is to lead the charge to deliver value to our customers and consumers better than anyone else.